Beware the Frankenstein Employee Handbook: one that’s been cobbled together from so many sources, perhaps over so many years, that the current iteration comes to life only as a hodgepodge of language, policy, and law. A Frankenstein Handbook presents several problems for employers. First, it’s a missed opportunity for your company. After the offer letter, the employee handbook is one of the first documents your employee will receive and will introduce him or her to your company’s culture, how you do business, and how you treat your team. An employee handbook that is poorly edited and not clear is less likely to instill confidence in the employee about the organization he or she is about to join. Second, an employee handbook that is not representative of what your company wants to communicate to its employees, increases your exposure and potential liability especially if the policies within are not clear, cohesive, or compliant with current employment laws. Here are 5 signs that you might have a Frankenstein Employee Handbook. Doesn’t Say What You Do. You Don’t Do What It Says. An employee handbook should reflect the real policies and practices of your organization. Your handbook sets employee expectations about how they are supposed to perform their work and how they will be treated. A handbook that contains policies that are not in practice exposes the company to potential liability if the failure to perform the practice adversely effects an employee. For example, don’t provide a handbook that states the company will conduct annual employee reviews if the company does not have the time or resources to do so. Or, a policy that vacation requests are considered on a first come first serve basis, but in practice requests are determined on a different basis such as seniority or supervisor discretion. Those responsible within the company should review each handbook on a regular basis and ensure it is still providing the benefits therein and expecting the conduct it identifies. It is “TL/DR” (Too Long/Did not Read). 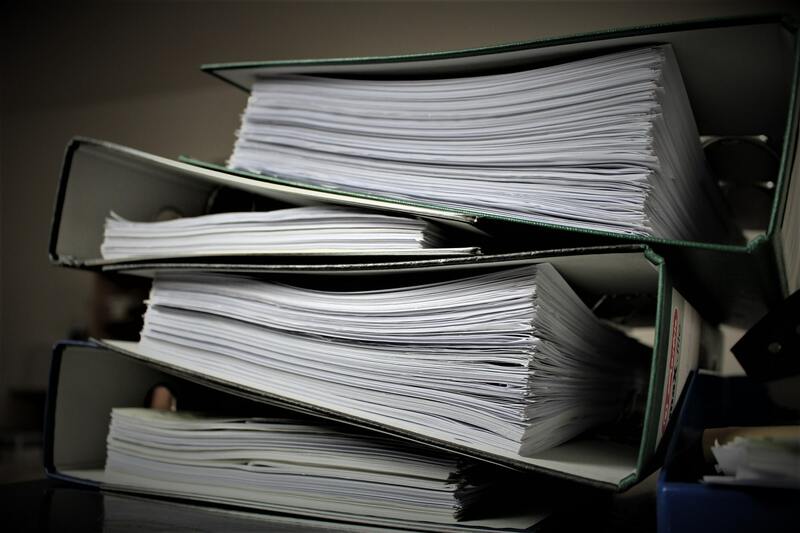 With annual updates, employers add new policies and laws to their handbooks, rendering them too lengthy and onerous to be useful reference tools. Often times, this is done without reference to the remainder of the handbook such that later added terms conflict with prior terms. Remember, the employee handbook is a tool (and often one of the best tools) to explain expectations to employees. There is usually no obligation to restate all relevant employment laws in an employee handbook and doing so typically renders the handbook into a voluminous waste of paper that the employee is not likely to read. Leave some of the more monotonous notification requirements to employment posters and make sure they are current rather than turning your handbook into a legal treatise. Nonetheless, some restatement or summary of employment law can be helpful to employee and managers, especially those rules that may apply and referred to on a regular basis such Rest and Meal Break policies. Some other employment laws (e.g., such as worker’s compensation policies; pregnancy disability leave; military leave, etc.) may be referenced and briefly summarized so that employees can become aware that those benefits are available, or supervisors can be aware of their obligations, and direct all employees to where they might go to find out more information. Policies are Unclear. The employee handbook should be a reference tool for employees to understand and for managers to implement the company’s policies. Issues frequently arise when laws have evolved over time, but the handbook as not kept up. Just this year, California implemented a number of new requirements pertaining to prevention of harassment in the work place. We previously wrote about a number of them here. Handbooks should be reviewed regularly to make sure policies are consistent with changes in the law. Inconsistent Formatting. Over time, handbooks may start to become unorganized and reflect their cut and paste construction. Different font types and sizes sneak in, making the handbook difficult to read. Or, a table of contents no longer refers to the correct pages where corresponding policies are contained. In addition to just looking bad, a handbook that does not clearly convey the policies of the company, and the expectations it has of its employees, loses its authority as a resource to justify company action. An employee might not be on effective notice of a policy, if the policy cannot be readily found. Lacks an Arbitration Agreement. Employers should consider having arbitration agreements with their employees. Arbitration agreements can frequently help companies avoid costly and more time-consuming court actions; create an obstacle to class action litigation; and help keep sensitive matters private. Your employee handbook should communicate what is unique about the way your company does business: your policies and your benefits. It should highlight what employees need to know to successfully navigate your company’s systems and culture. The handbook may also bring important employment laws, rights and obligations to your employees’ and managers’ attention, even when there is no obligation to conspicuously disclose the law. If your company is operating under a Frankenstein Employee Handbook, rather than try to overhaul that monster, sometimes it may just be easier (and more cost effective) to start with a clean, current, and compliant template, and then modify that to conform to your company’s own custom policies and culture. Who Is Your Employee Handbook Helping?